We perform professional garage door installation, broken spring replacement and all sorts of other repair and maintenance services. 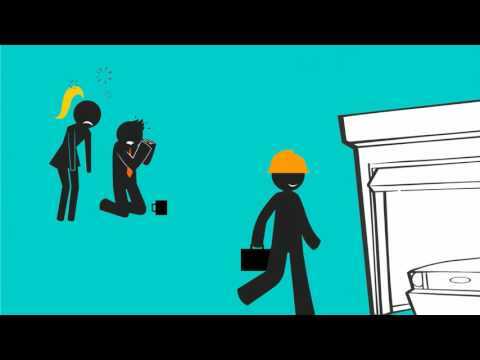 Learn about our services, so you know when it’s time to call us. 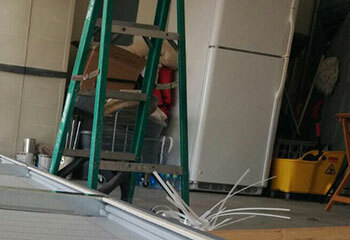 We’re the experts who know how to handle repairs on garage doors, springs, cables and more. Trust us to always get your door working again quickly. 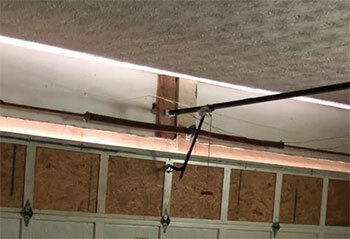 Our professional technicians can repair, replace and adjust every type of garage door spring. You should never try to perform any of these actions by yourself, as these components can be extremely dangerous. Click here to learn more. Your garage door opener is incredibly complex, and it needs to be handled by professional technicians when it experiences a problem. Our experts can take care of any issue. Click here to learn more. Many people neglect it, but maintenance is a very important procedure that every garage door system needs to go through on a regular basis for safety and security reasons. Click here to learn more. 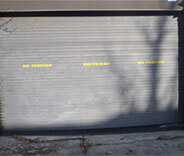 When it comes to repairing and installing garage doors and their various components, there's simply no company better. Our Hollywood based team has well over a decade's worth of experience, and we can help you with any spring or opener related problem, regardless of how complex it may seem. These are a few examples of the latest projects our garage door technicians completed. 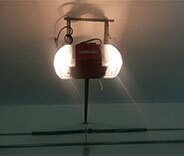 Damage to the physical front of an overhead garage door can result in one or more panels needing replacement. Read more here. We hurried over to this customer's house after he called asking for help with a broken spring. Learn more here. 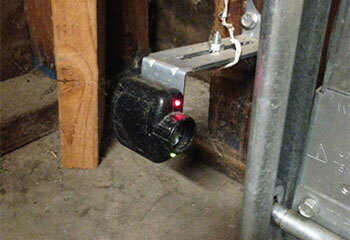 A customer needed our help because his garage door safety sensors were acting up. We were able to help. 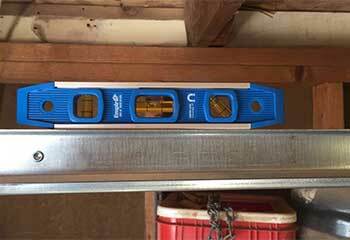 When a customer of ours asked for help replacing their garage door tracks, we were on hand to provide a solution. 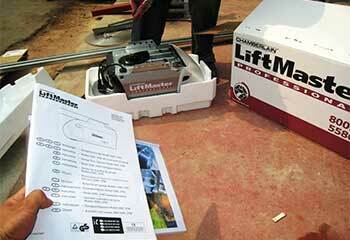 One of our customers wanted us to help them choose and install a new opener – we were happy to oblige them. A cable broke on our garage door and the expert you sent out was amazing! He fixed it in just minutes and now the door works like new again. We couldn't be happier with the excellent results! Rusty tracks replaced at a reasonable price thanks to this company. I give them a 100/100 and recommend them to anyone. This company came through for me when I called about my squeaky garage door. And they are true professionals indeed! Thanks guys!